Andover, MA – Royal Philips (NYSE: PHG, AEX: PHIA) today announced Philips North America will use 100 percent renewable energy for its North American operations by the end of 2016, a major step toward its 2020 carbon neutrality ambitions announced last week at COP21. 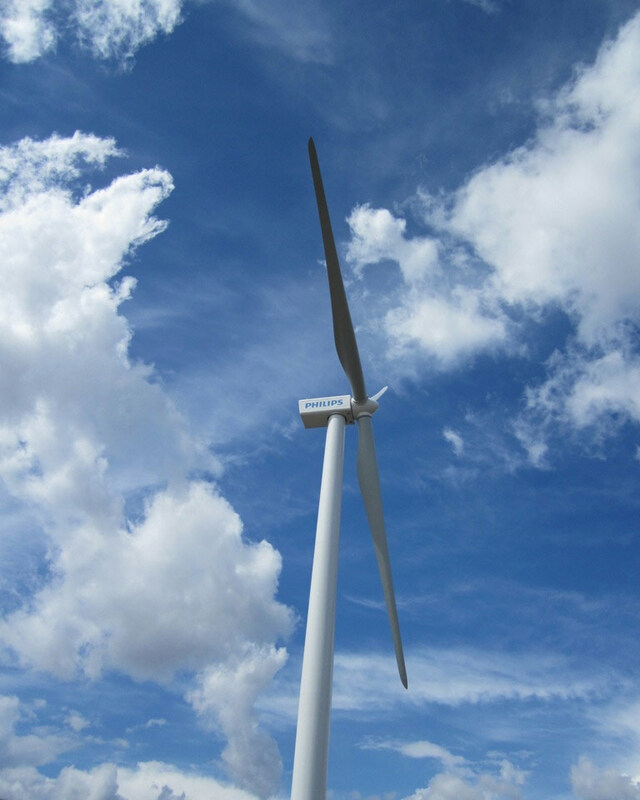 Working with EDP Renewables North America, Philips will purchase 250,000 MWh of electricity per year over the next 15 years from the Hidalgo Wind Farm in McCook, Texas, an amount equivalent to the power used at the company’s 133 sites which support over 21,000 employees in the market. The financial details of the agreement will not be disclosed. This is the latest sustainability effort in North America for Philips, which includes a 2MW wind turbine at its lighting manufacturing facility in Fall River, MA, as well as a solar farm at its Andover, MA campus. Globally, Philips is a member of the RE100, a collaborative initiative of influential businesses committed to 100 percent renewable electricity. Over the last 6 years (2008-2014), Philips has increased its use of renewable energy from 8 percent to 55 percent. Recognized as an industry leader in the 2013, 2014, and 2015 Carbon Disclosure Project (CDP) by scoring an “A” for performance, Philips anticipates that by using renewable energy, it will be able to further reduce its carbon footprint by 125,000 metric tons - the equivalent of CO2 produced by over 26,000 passenger cars in one year. Philips publishes data on its sustainability activities as part of its integrated annual report, covering its financial, social and environmental performance. Through its Circular Economy and Green Operations programs, Philips is driving circular thinking by focusing on sustainable consumption and production patterns. In 2014, 81 percent of Philips total industrial waste was re-used as a result of recycling and the company is on track to deliver on its 2015 ambitions.